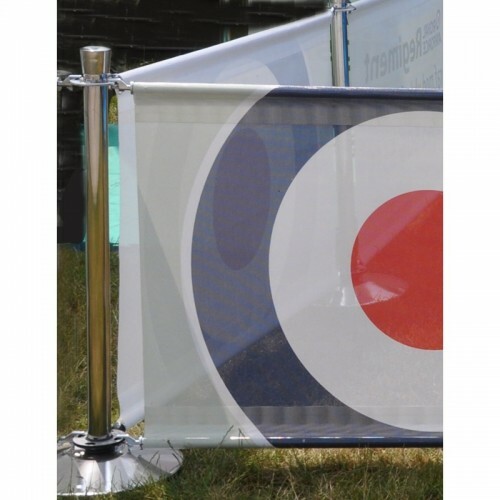 At Digital Display Printing we print all our Mesh advertising banners using eco friendly HP branded inks, which result in stunning, vibrant image quality. 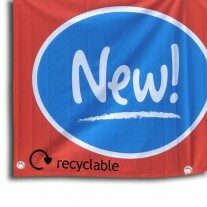 Our mesh advertising banner inks are not only environmentally conscious but also totally odourless unlike many other printing companies that use solvent inks. 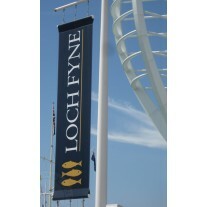 Mesh advertising banners are perfect for larger outdoor banners where wind can be an issue. Outdoor advertising banner mesh is a perforated 355gsm PVC banner material so some of the wind passes through the sign banner reducing the wind load. 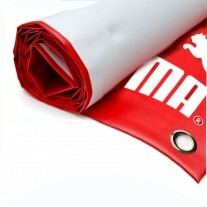 We can print up to 2.6m wide in single pass up to 100m long. 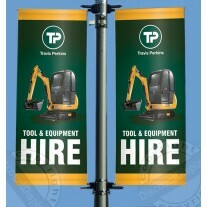 PVC welding means individual banners can be welded to form a massive banner of any size you require. 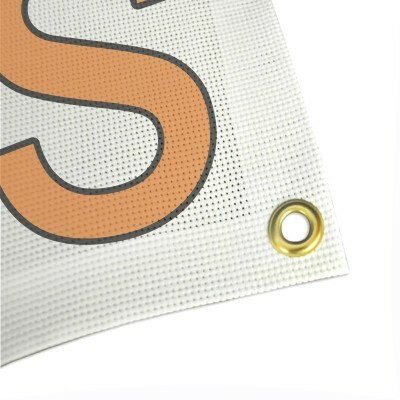 Mesh banner printing at great prices.